Centre Georges Pompidou is a complex building in the Beaubourg area of the 4th arrondissement of Paris, near Les Halles, rue Montorgueil and the Marais. It was designed in the style of high-tech architecture by the architectural team of Richard Rogers and Renzo Piano, along with Gianfranco Franchini. It houses the Bibliothèque publique d'information (Public Information Library), a vast public library, the Musée National d'Art Moderne, which is the largest museum for modern art in Europe, and IRCAM, a centre for music and acoustic research. Because of its location, the Centre is known locally as Beaubourg (IPA: ). It is named after Georges Pompidou, the President of France from 1969 to 1974 who commissioned the building, and was officially opened on 31 January 1977 by President Valéry Giscard d'Estaing. 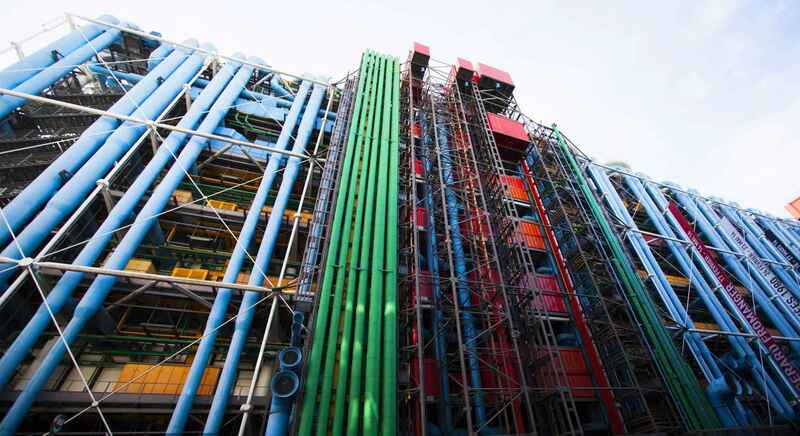 As of 2006, the Centre Pompidou has had over 180 million visitors since 1977. 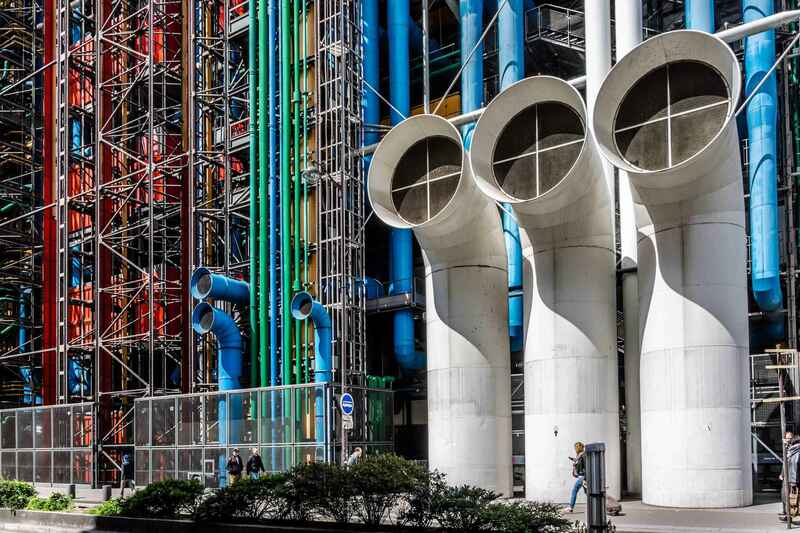 Centre Georges Pompidou | eTips Inc.